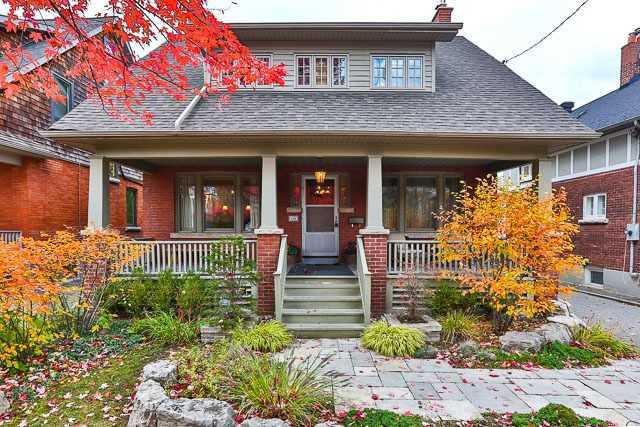 Welcome to 116 Briar Hill Avenue. 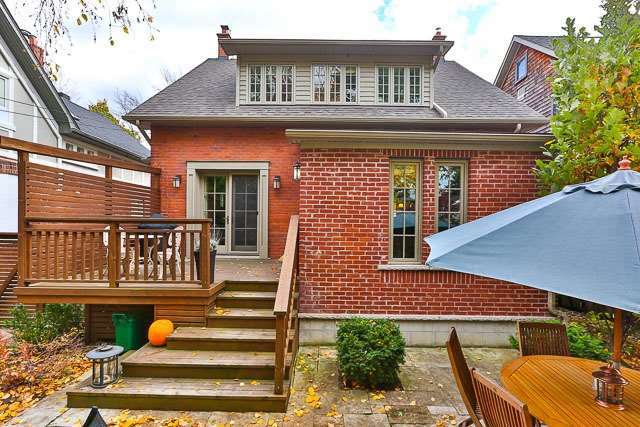 This beautiful two storey detached family home was renovated and lovingly restored in 2009 by the current owners. 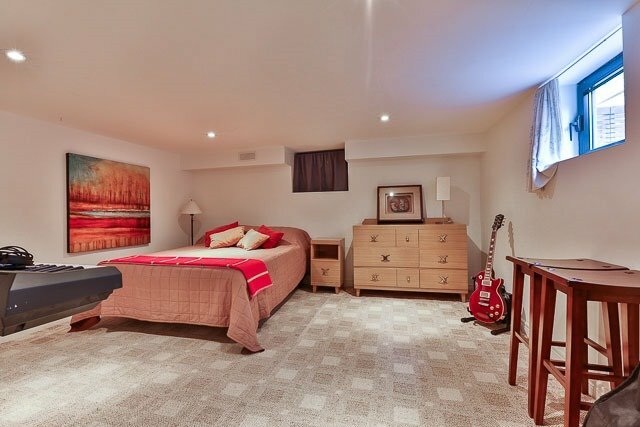 The main floor’s centre hall plan sets the stage for a highly functional space that is perfect for your family. 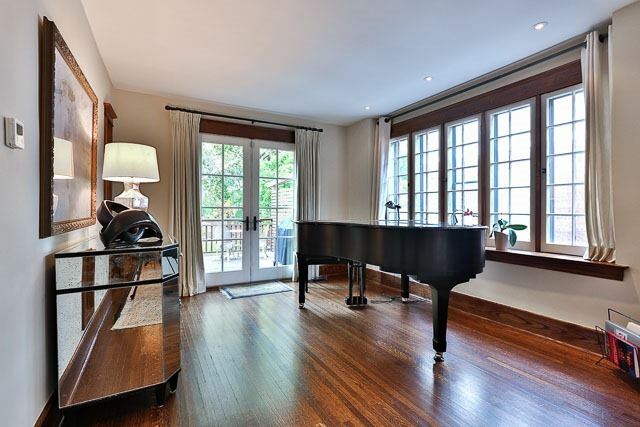 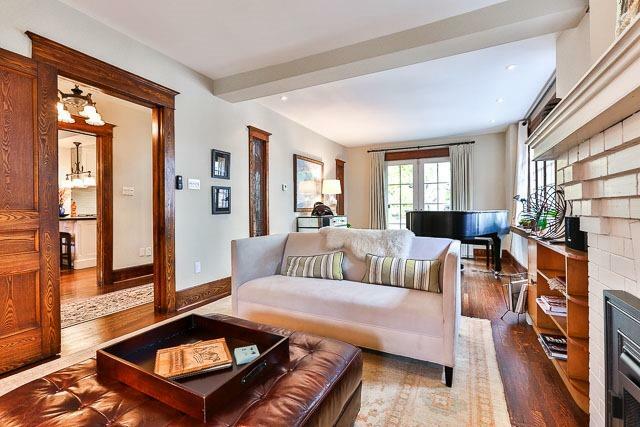 The living room boasts oak floor, a fireplace and large windows overlooking the charming front porch and tree-lined street. 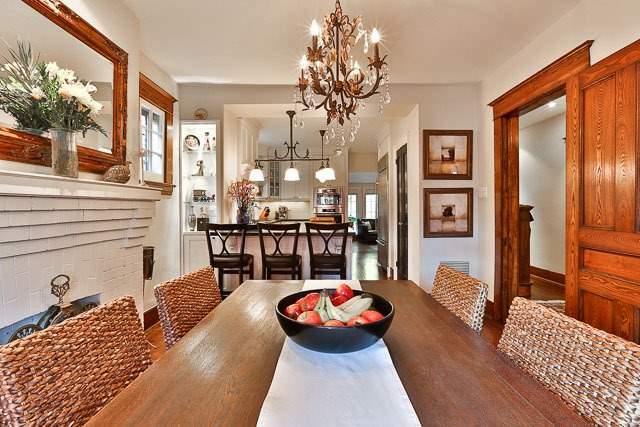 The dining room, combined with the living room includes french doors that lead to the back deck and landscaped garden. 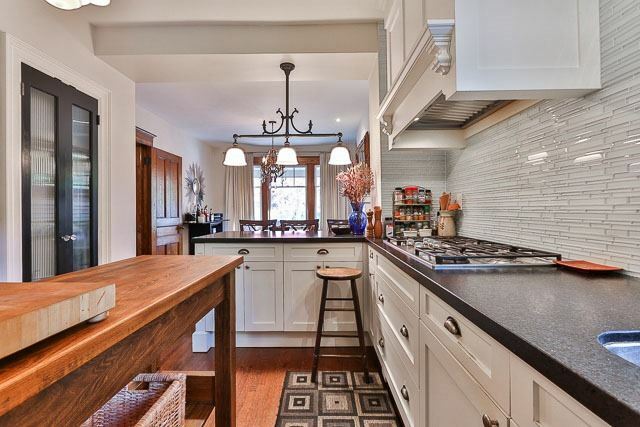 The gourmet kitchen is perfect for chefs and entertaining. 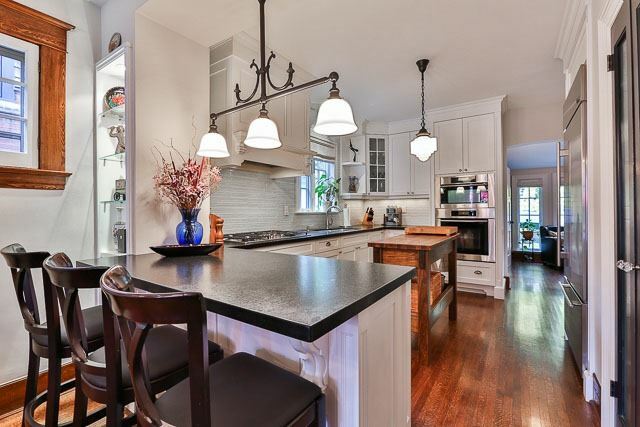 Stainless steel appliances and vintage style overhead lighting make cooking a delight. 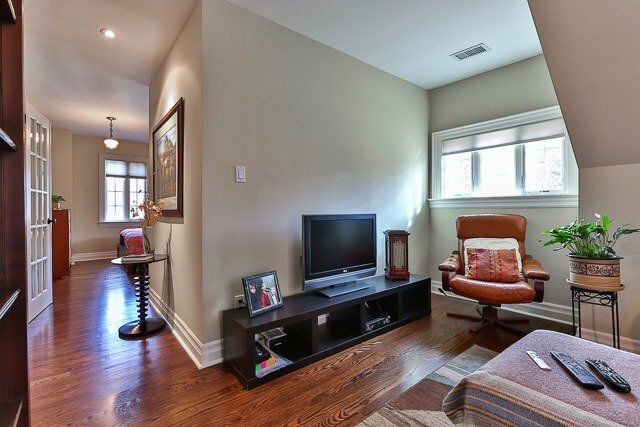 The family room connects to the kitchen and is currently set up with a dining table. 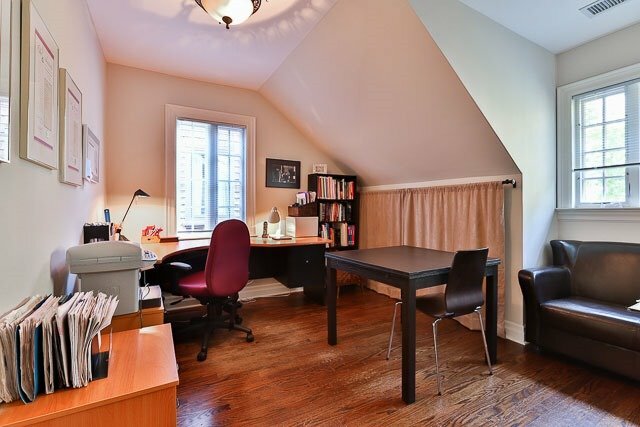 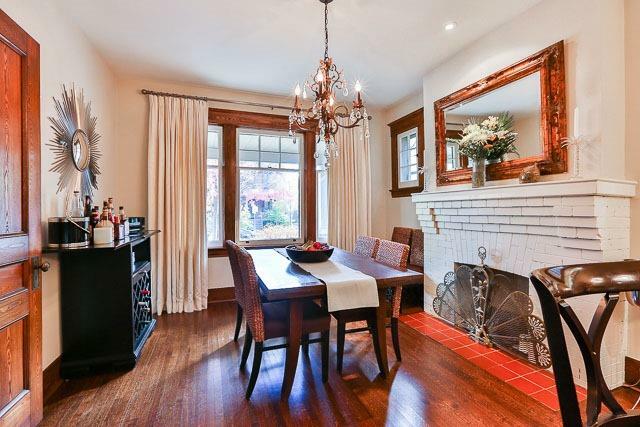 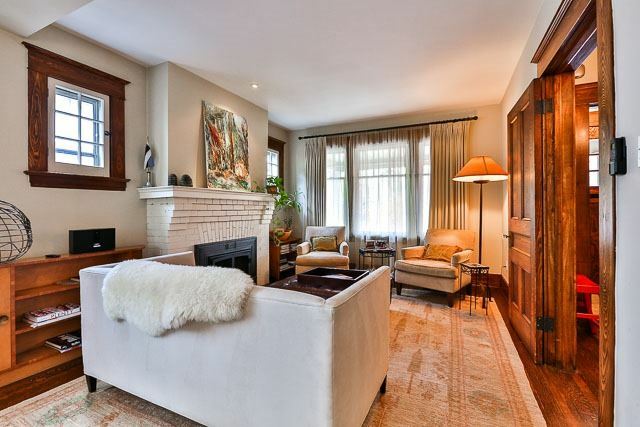 It has a wood burning fireplace and large, south facing window overlooking the street. 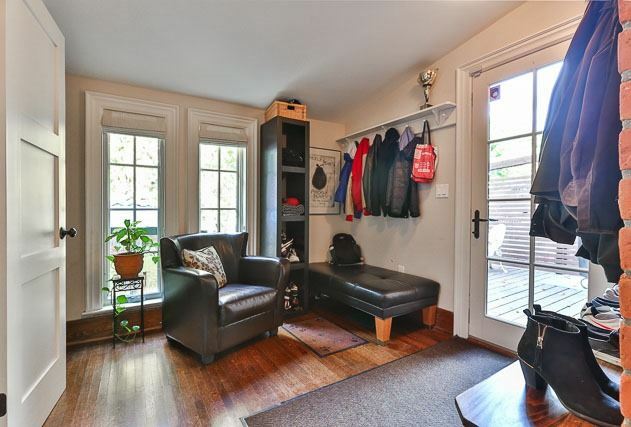 A good sized mud room is situated at the back of the house off the kitchen with a 2-piece bathroom and door leading to the back deck and garden, serving as a secondary entrance. 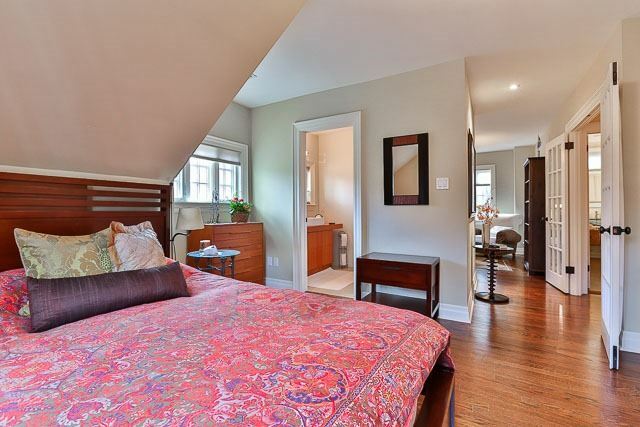 The second floor includes a master suite with 3 piece ensuite and serene sitting room. 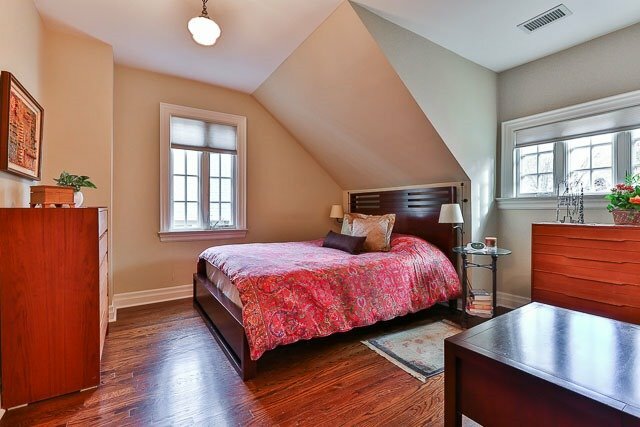 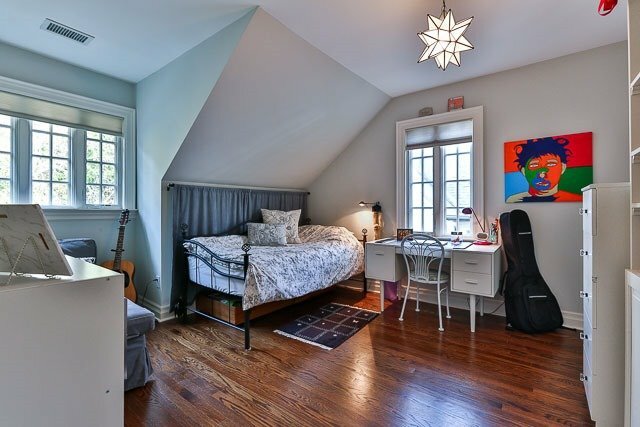 The second floor also includes two additional bedrooms and a 4-piece bathroom perfect for children. 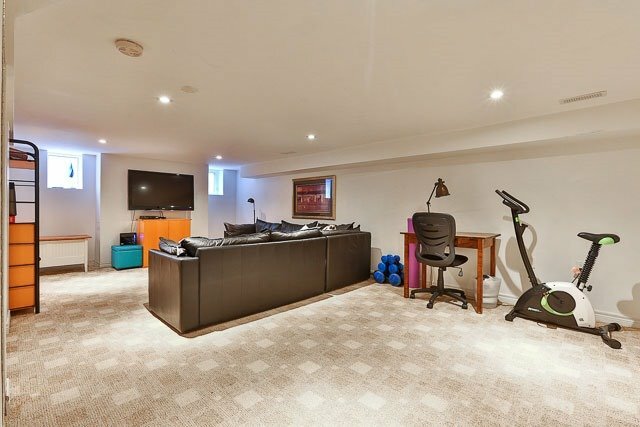 The finished basement includes a good sized recreation room, a nanny’s suite and 3 piece bathroom. 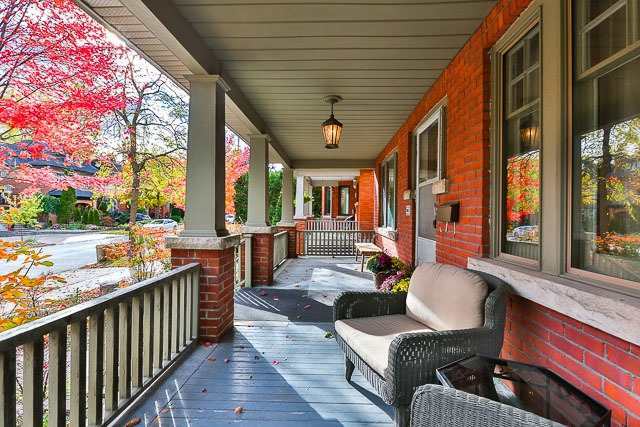 Located in one of Toronto’s most prestigious and family friendly neighbourhoods, Briar Hill is within walking distance to some of the best shops and restaurants in the city. 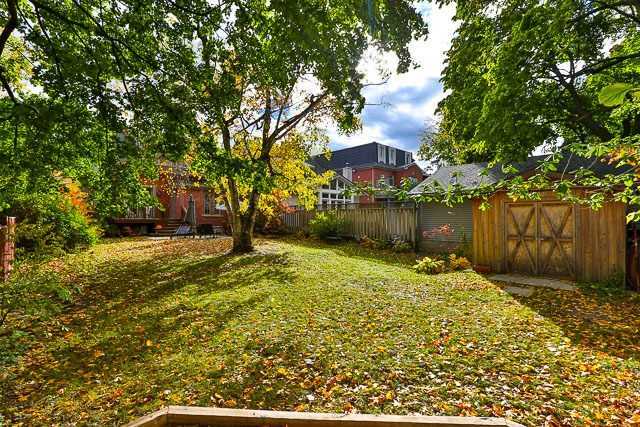 Easy access to the ravine system and kid friendly parks make this a highly desirable location for kids and adults alike. 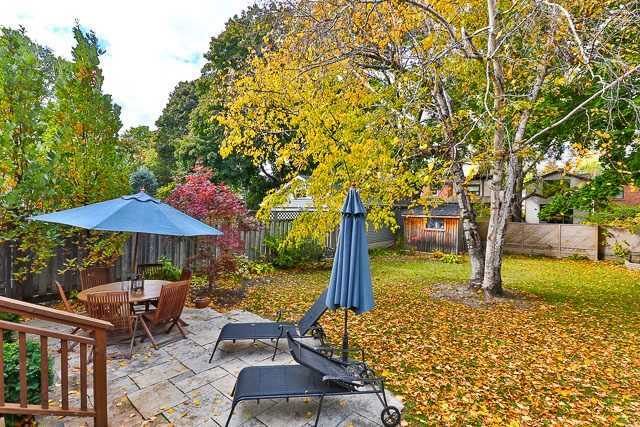 Easy access to public transportation with a short walk to both Eglinton or Lawrence Park stations.